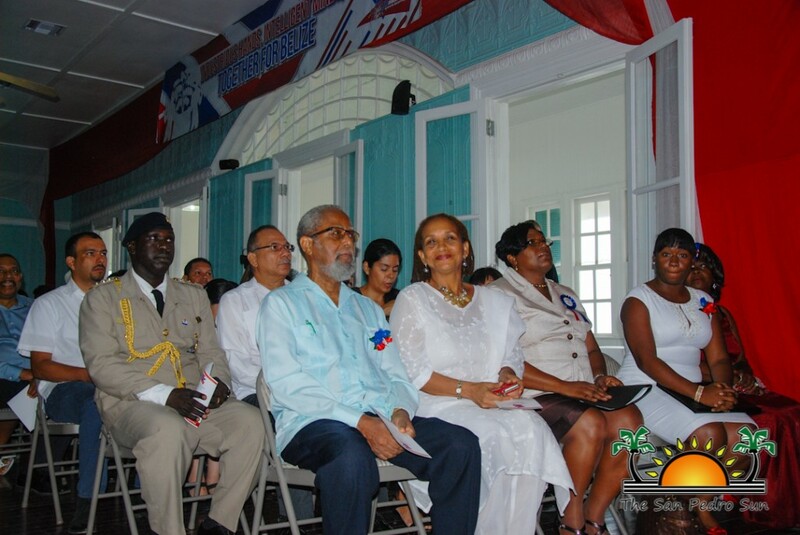 The National Celebrations Commission officially launched the 2014 September Celebrations on Sunday, September 1st at the House of Culture (The Government House) in Belize City. 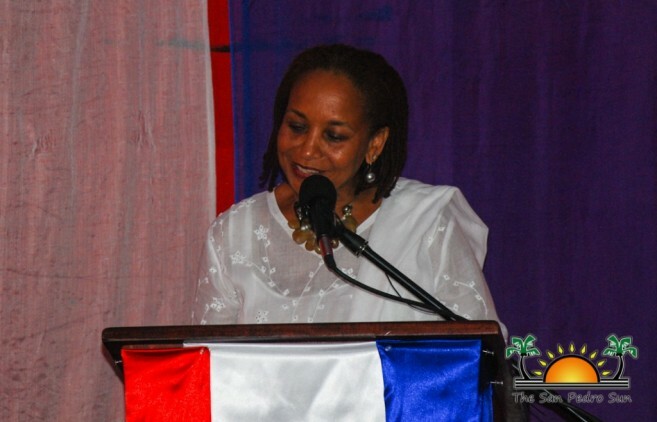 This year’s celebrations are being held under the theme “Industrious Hands, Intelligent Minds, Together for Belize!” The event marks the opening of the celebrations in honor of two significant days in Belizean History, the 216th anniversary of The Battle of St. George’s Caye and the 33rd anniversary of Belize’s Independence. 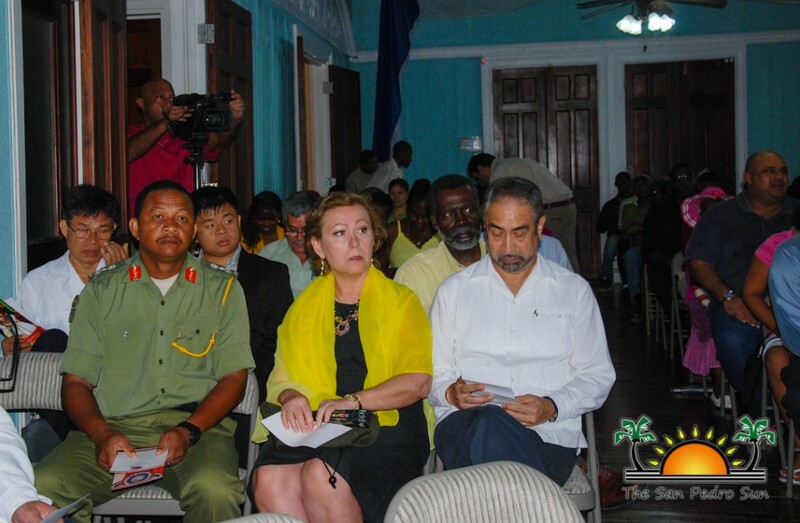 The event is usually held at Saint Georges Caye, but due to inclement weather it was moved to the House of Culture, and saw the attendance of a large crowd of patriotic citizens. 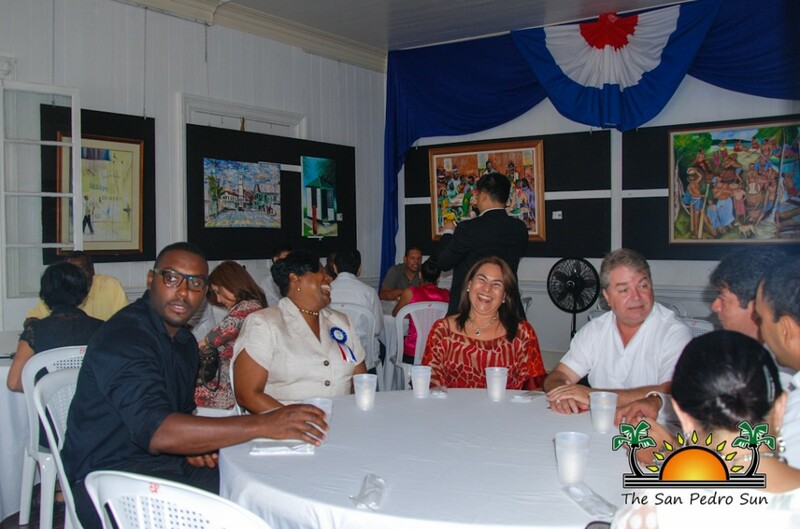 Several dignitaries also attended the event, including Governor General His Excellency Sir Colville Young, Acting Mayor of Belize City Alifa Elrington-Hyde, and several ambassadors to Belize. 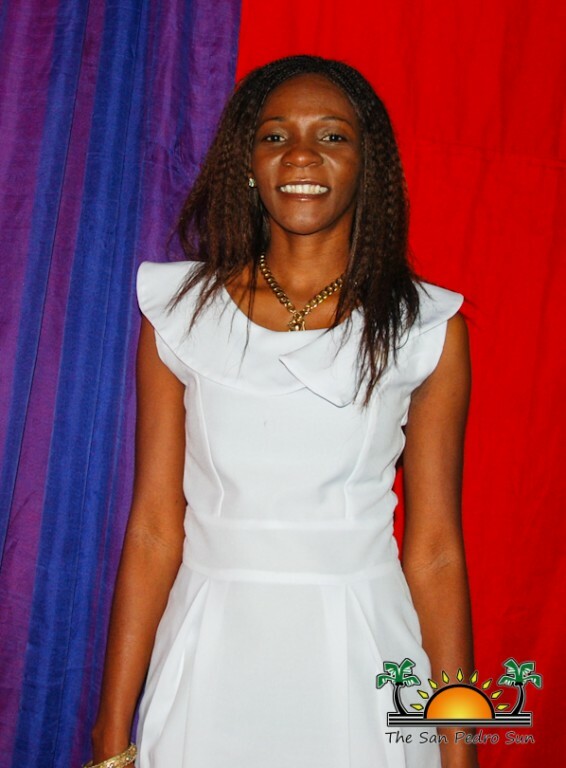 The program commenced at 11AM with the welcoming of the dignitaries as they made their way to the banquet hall. 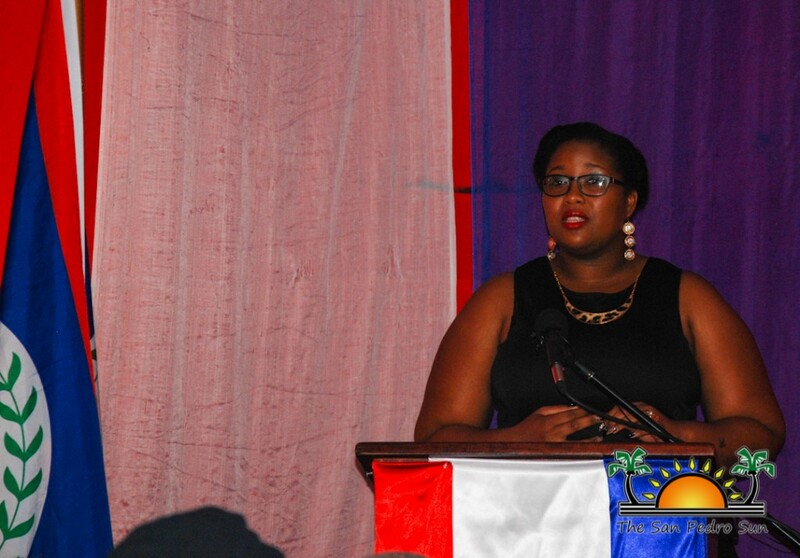 Protocol followed with singing the national anthem which was performed by Belizean vocalist Radiance Thompson. 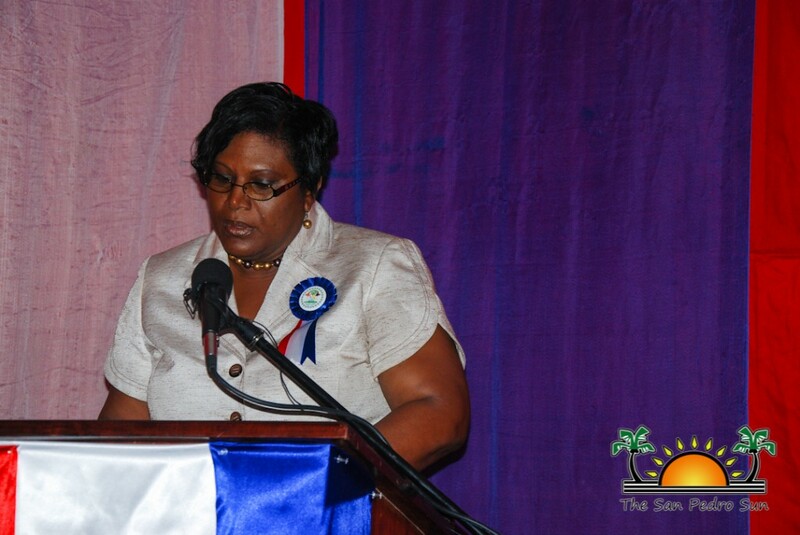 Reverend Suzette Massiah delivered a heartfelt invocation of thanks for the prosperity and protection of Belize. Following the program was the official welcome by Elrington-Hyde. She stated the need to keep Belize’s history alive among the youth, for they are the future leaders of the country. “I believe that in order to move forward we need to take a look to the past. 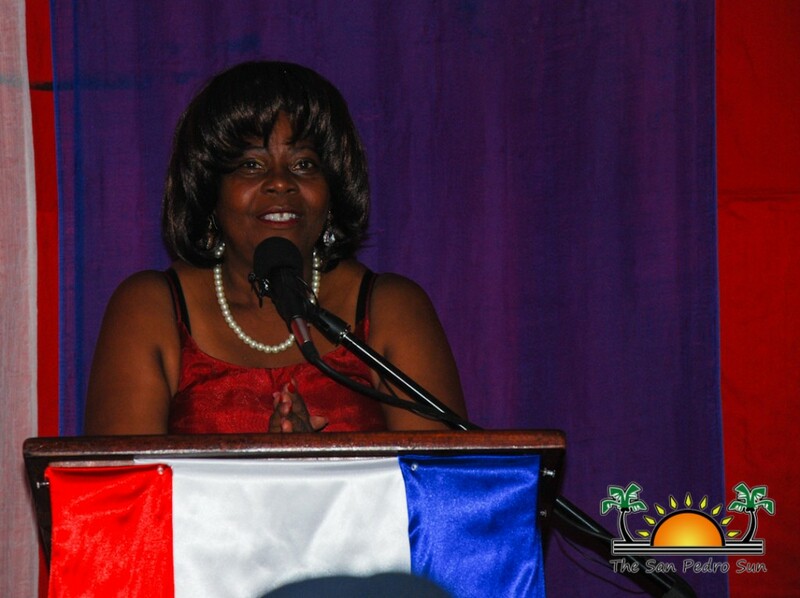 Just like our past patriots we need to unite and creatively build our young nation,” said Mayor Elrington-Hyde. Haylock also formally awarded Denise Bowman for creating this year’s September Celebrations theme. 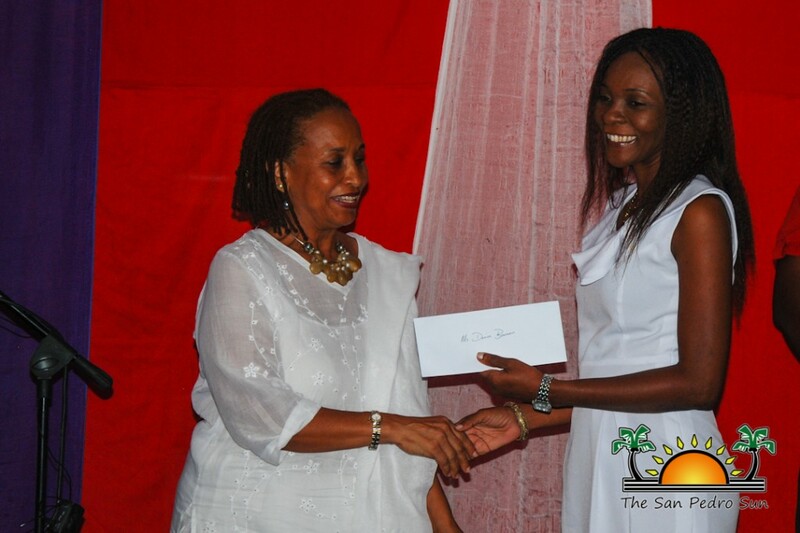 The event continued with musical performances by Belizean singers Radiance Thompson and Chenelle Parks. Once the ceremony was over, guests were invited to enjoy snacks and drinks and take the time to explore the historic House of Culture. To get the latest information on events happening near you visit www.facebook.com/pages/September-Celebrations-in-Belize/1387347188152736. 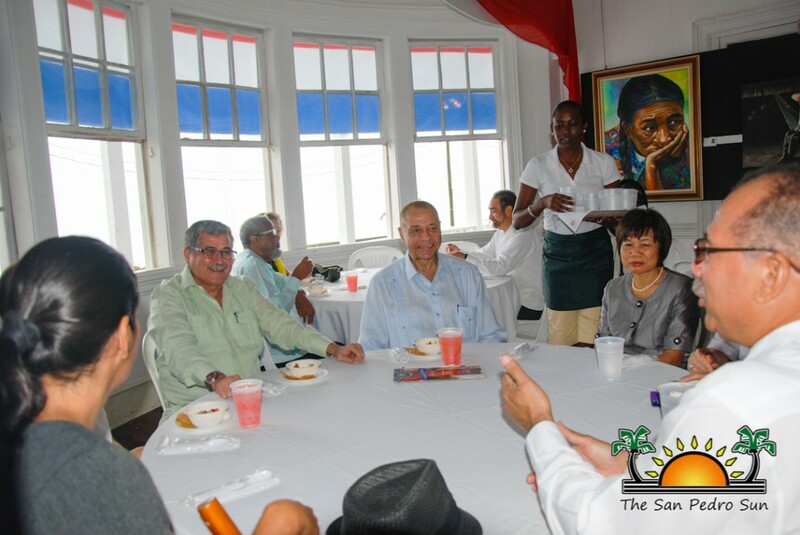 Happy September Celebrations to all Belizeans at home and abroad!